State-owned Coal India's fuel supply to the power sector dropped by 3.6 per cent to 288.2 million tonnes in the April-December period of the ongoing fiscal amid weak demand for the dry fuel. According to official data, coal dispatches to the power sector in the same period of previous fiscal were 299.1 million tonnes (MT). CIL's coal supply in December also declined by 4.2 per cent to 35.9 MT, compared to 37.5 MT in the same month of the previous fiscal. 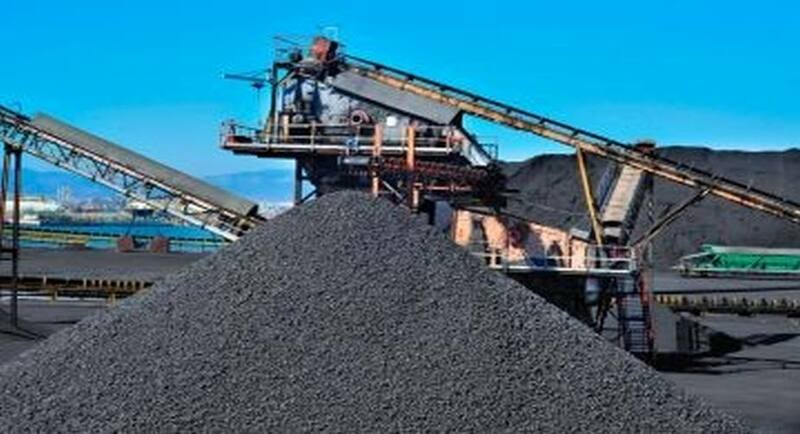 Coal supply by Singareni Collieries Company (SCCL) during April-December increased by 2.2 per cent to 36.4 MT compared to 35.6 MT in the corresponding period of previous fiscal, the data showed. SCCL is a government coal mining company owned by Telangana and the Centre on 51:49 equity basis. The overall dispatches of fossil fuel by CIL in the first nine months of the ongoing fiscal were at 391.7 MT against 389.2 MT in the same period of the previous fiscal. CIL, which accounts for over 80 per cent of the domestic coal production, is eyeing 598 MT production in 2016-17. It has a target to produce 1 billion tonnes of fossil fuel by 2020.